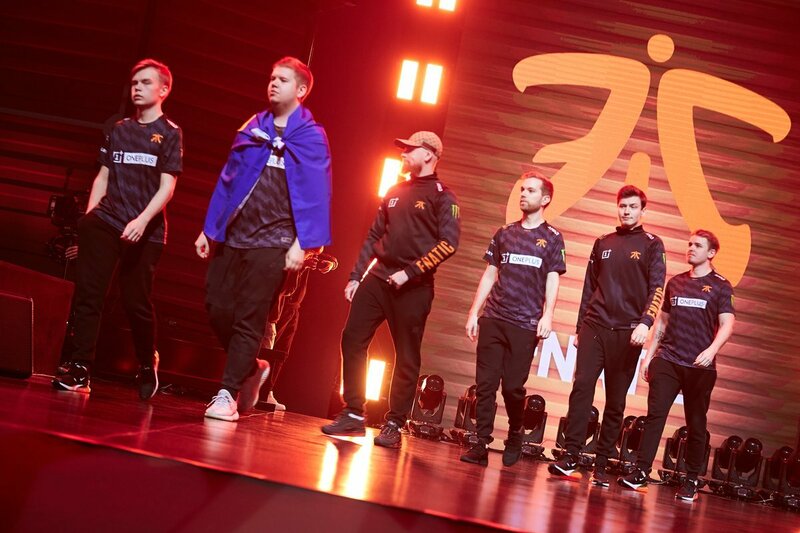 GuardiaN: "If we had won Inferno, I’m sure that we would have prevailed on Dust II"
FaZe Clan have already finished their participation in IEM Katowice Major 2019, taking the 5-8th place after losing to Na’Vi in the quarterfinals, but some players are still on-site and ready to talk with the press. One of them is Ladislav "GuardiaN" Kovács, who we talked with on the second day of the Playoffs in Spodek Arena. 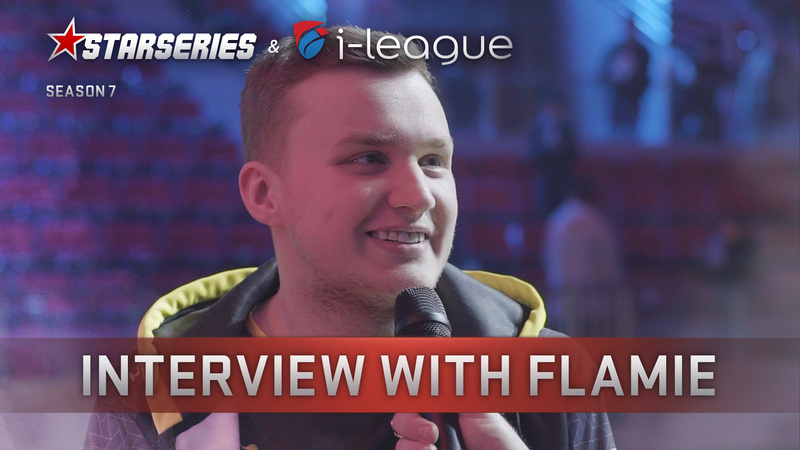 FaZe’s star AWPer told us about the team’s preparation for this Major, the match against Na’Vi, the toughest decision in his career, and plans for the near future. 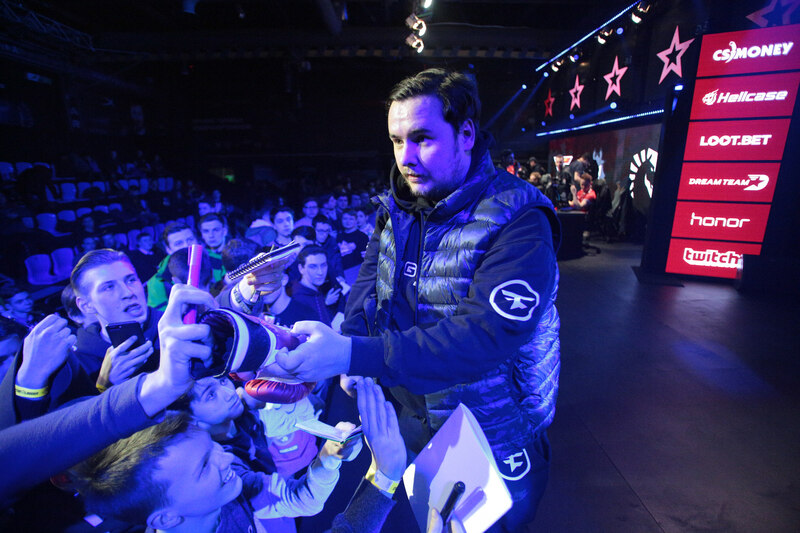 Since Janko "YNk" Paunović joined the team, what has changed in terms of how you approach your practice routine? I think that our practice has become more professional and serious in terms of discipline and how we approach the game. We are learning how to play in certain situations, such as when we have advantage or disadvantage, and how to bait our opponents to make mistakes. We always talk about how to improve our game and that’s how it is. How is Nikola "NiKo" Kovač improving as an IGL? 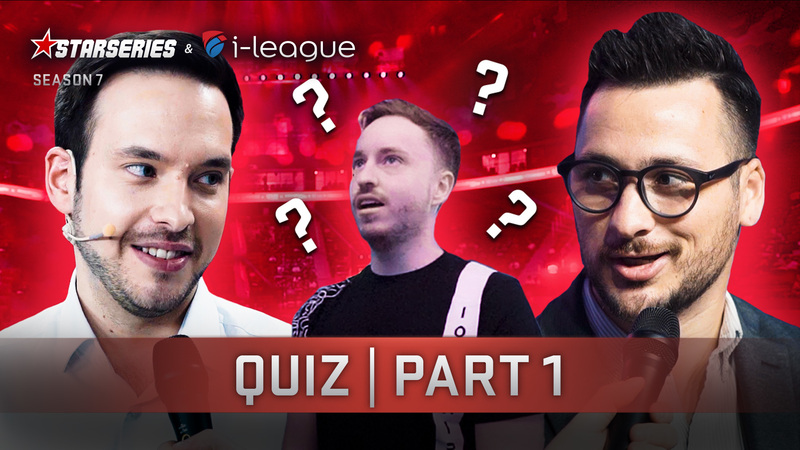 Have you ever thought about switching the IGL role to another player from your team? No, we didn’t think about anyone else because no other person [from our team] has in-game leading skills or experience. No one else from our team is capable of taking this role. 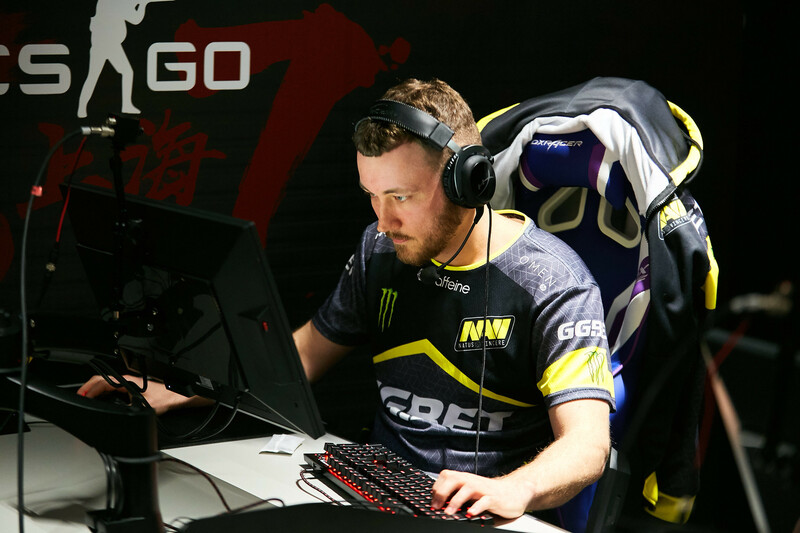 I think NiKo has improved a lot since the last Major. He's done a great job here as an IGL. He made a lot of important calls, especially against Na`Vi on Inferno. He needs more time to become a perfect in-game leader. There are teams like MiBR who didn’t play any tournaments before the Major. You, on the other hand, participated in two events, ELEAGUE Invitational and iBP Masters. Can you tell us any positive things you’ve learned from your journey in the US? Also, wouldn't it be better to stay away from any events before the Major? First of all, iBP Masters was not a good tournament. I can’t say anything good about it, and we didn’t practice for it. 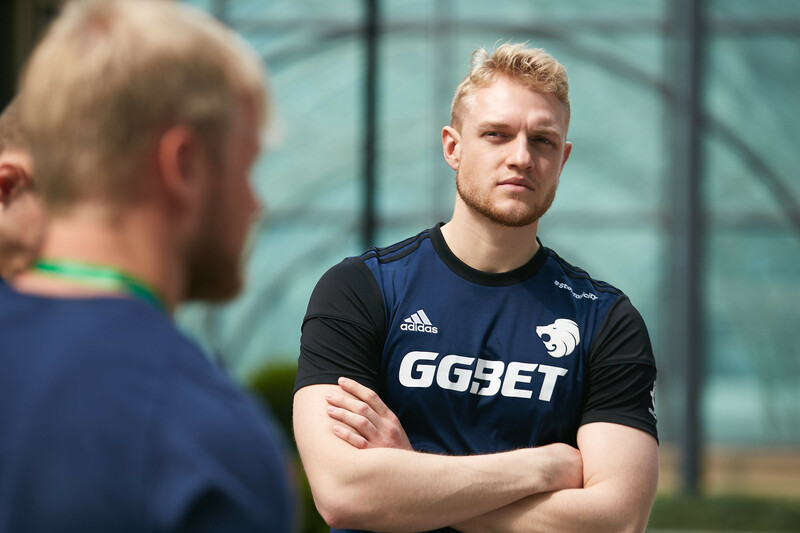 ELEAGUE was like a part of our practice where we tested a lot of stuff before the Major. Of course playing a tournament before the Major is good if you don’t have anything [in your schedule] for the long term. If you want to improve some stuff, you need to try it at LAN [so you may tell] what’s working and what’s not. 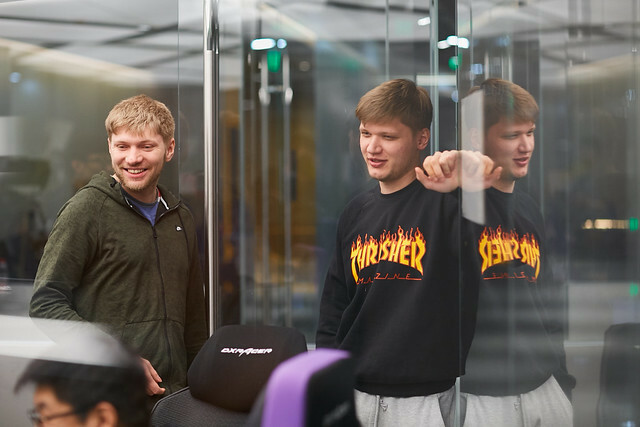 [It was especially important] for Dauren "AdreN" Kystaubayev, who came from the CIS region and could speak only Russian. There is a need for some experience. It seems like you struggle with closing out matches that you should win. Like yesterday against Na’Vi, when you were defeated on Inferno's CT side after having a 10-5 lead. Where does it come from? Is it some sort of mental barrier? I think our T side was perfect, even though we ended it 10-5. I think the main issue was that we started the second half in the way we didn’t practice. We played with two AWPs, and that’s something we never practised for the first gun round. It started like that and became chaotic for us. 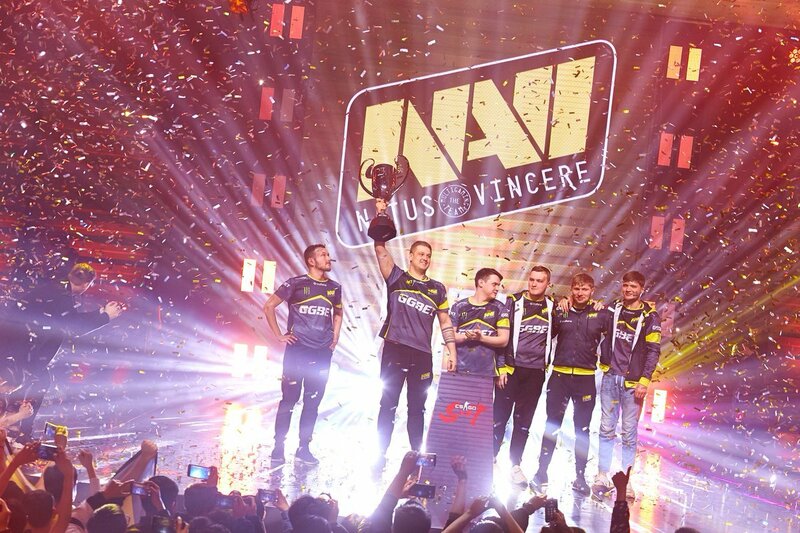 We knew what Na`Vi were going to do. I’ve played on this team for four years, and I know how they play Inferno. Instead of fighting with them on "banana", we decided to play with a double-AWP setup. We made some mistakes on the CT side, in terms of how we tried to antistrat their taking of "banana", and it cost us the game. If we had won Inferno, even though it wouldn’t be a 2-0 victory, I’m sure that we would have prevailed on Dust II. Why did you pick Inferno over any other map against Na’Vi? 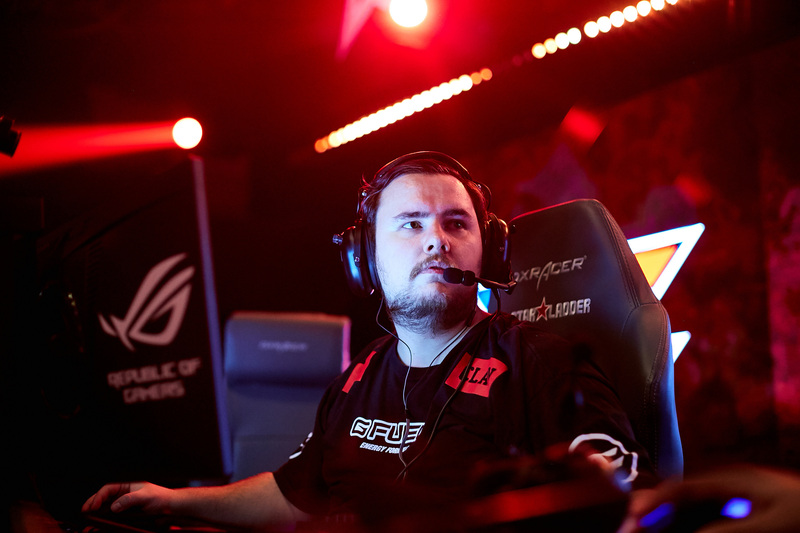 Considering the fact Dust II was the decider, did you want to go the distance in that series? I think that the veto was perfect for us because Dust II and Inferno are our strongest maps. First of all, they knew that we don’t play Nuke, but we actually practised it, and it was their second ban. Now, we play all the maps, so we just went for the strongest one. I think we should have won it but it didn’t go well. On Mirage, it just continued what was in the second half of Inferno. I think we gifted the game to Na`Vi. How do you usually deal with your emotions after your losses? It depends on how you lose, where you lose, and what kind of game that was. We lost here, in Katowice, one year ago to Fnatic in the final. We had a championship point [in that match]. It was very hard to deal with. You don’t have to think about it. You just go, sit down, eat something, and you deal with it somehow. There is no special way on how to deal with a loss. When you lose the Major final three times, you learn how to deal with hard losses. What is your relationship with your former teammates from Na`Vi? I have a very good relationship with Na`Vi. It is not like I left and we became enemies or something. 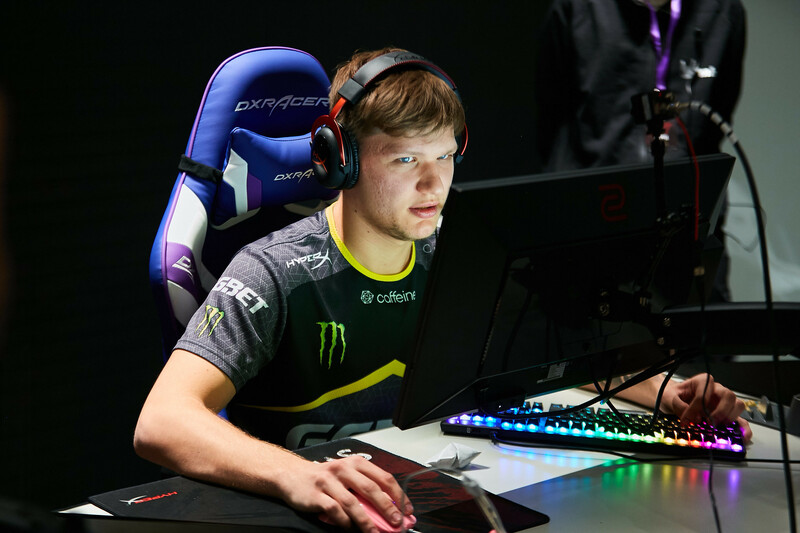 With some guys I talk less, with Oleksandr "s1mple" Kostyliev and Denis "electronic" Sharipov for example, but we talk a lot every time with Egor "flamie" Vasilyev, Ioann "Edward" Sukhariev, Danylo "Zeus" Teslenko, Eugene "Ugin" Yerofeyev, and Na’Vi’s CEO when we meet. 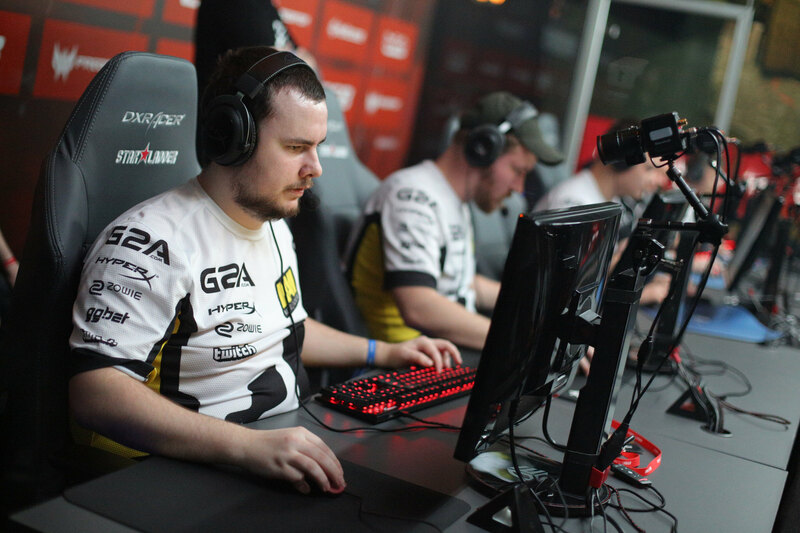 I’ve played four years in Na`Vi. They are still my friends, they were at my wedding. I think we have a friendship for life. What was the hardest decision in your career? Probably, it was leaving Na`Vi. It was very hard to decide whether I should do it or not. But I think everyone needed changes at the time. I think it was time for me to go. That decision took two or three weeks and I think it was the hardest one in my career. Are you satisfied with how AdreN’s playing in FaZe? Is this what you expected from him before he joined the team? And now, when your Major run is over, can you answer whether AdreN is going to stay on the team? We are very much satisfied with AdreN, but he needs more experience in terms of speaking English. I had the same issue when I came from Na`Vi as I was speaking only Russian. But as a player he is very smart, he plays really good, he practices a lot, and he is a very serious player. We will discuss at the base if he will stay on the team for some more time. There will be an official announcement, sooner or later. Who do you think is going to win this Major and who will be the MVP? I think it should be Astralis, obviously. They are the most serious team here. And I wish that the MVP medal will go to Peter "dupreeh" Rasmussen. What are your team’s plans for the near future? We had a long run, so we will take a rest for a few days. After BLAST Pro Series in Sao Paulo, we will go to StarSeries i-League Season 7 in Shanghai, and after it, we will go straight to another BLAST in Miami. We have a very hard travel plan. We will be preparing for these three tournaments and for the upcoming ones. Can you put any words to your fans? I want to thank those fans who are cheering for us and even those who are not. Everyone is pushing us to a better result. Thank you, everyone!